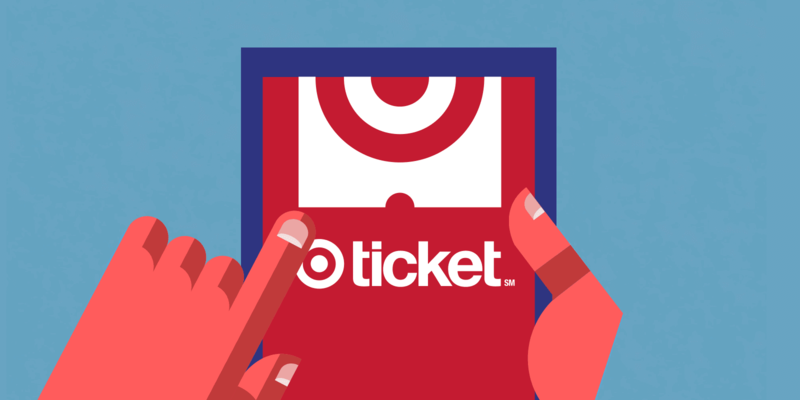 Target Ticket is a family-friendly, digital streaming service with new releases, classics and next-day TV shows. Fellow created a brand that helped simplify the movie-watching experience so parents can quickly browse and stream across all platforms. 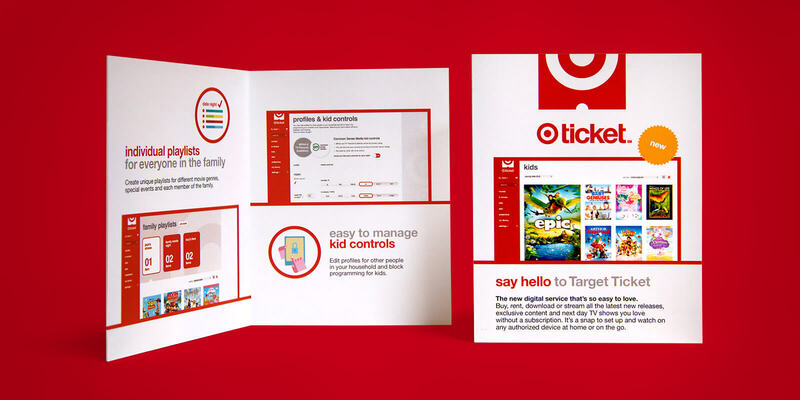 Part of the brand launch included an animated launch video, app icons, on-pack stickers, gift cards, DVD inserts and more. Online video tutorials were designed to help families set up kid controls, activate devices, sync accounts and download or stream content anywhere they go. A unique, family-friendly spin on digital video.